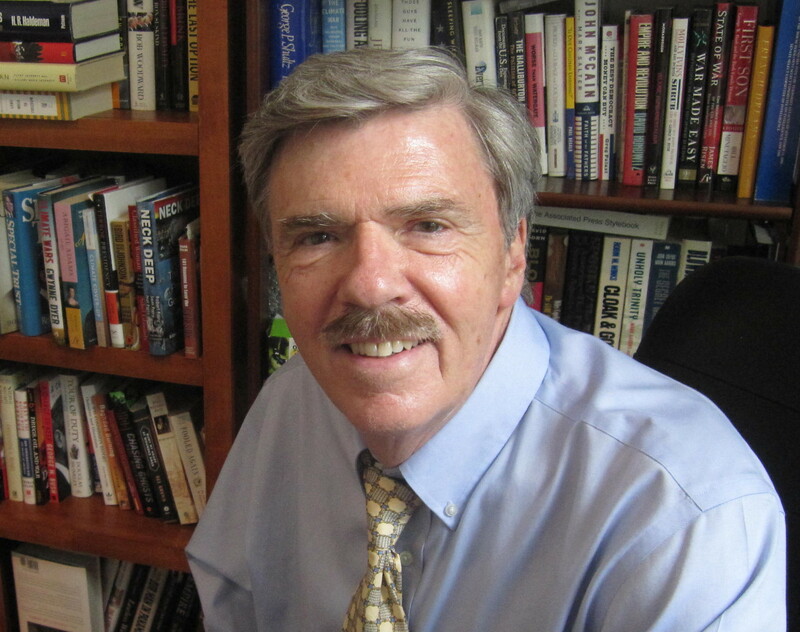 From Editor Robert Parry: Since we started Consortiumnews in 1995 at the dawn of the modern Internet, the threat to serious independent journalism has never been greater than it is today. Whatever one thinks of the Russia-gate imbroglio, what is perhaps the most troubling part is that it has been exploited to justify a crackdown on journalism that doesn’t follow the West’s dominant groupthinks. We are seeing the U.S. Congress pressure Google, Facebook and other Internet giants to impose algorithms and other artificial intelligence to ferret out and marginalize information that a collection of mainstream media outlets, known as Google’s First Draft Coalition, deems “propaganda” or “fake news.” The fact that many of the coalition’s members have deep-seated biases as well as a checkered record of getting facts straight is ignored in this rush to somehow “protect” American and Western audiences from deviant points of view. Don’t get me wrong: having spent my entire adult life in journalism, no one detests made-up stories and crackpot conspiracy theories more than I do. Regular readers of Consortiumnews know how careful we try to be in presenting well-reported information that stands the test of time and indeed is so solid that it has at times helped change history (as occurred in early 2017 when our work documenting Richard Nixon’s 1968 sabotage of the Vietnam War’s Paris peace talks was finally – grudgingly – accepted by the major news media as true, no longer just a “rumor” as one New York Times columnist wrote). But the current rush to create a kind of Orwellian Ministry of Truth – led by mainstream outlets that often accept whatever the State Department tells them as true – is a classic case of the cure being worse than the disease. The role of independent journalism should be to show skepticism at all times regardless of which government is telling you what, not to simply take sides based on what seems to be most popular at the moment – or safest for your career.